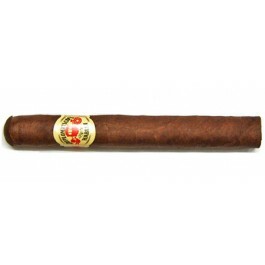 The Diplomaticos No.4, discontinued in 2010, is a delicious medium Petit Corona, 5.1” (129mm) long, of 42 ring gauge, and comes in a 25 cigars box. A basic petit Corona. Could even bypass the Monte 4 because it's produced in small quantities. A great smoke when you don't have a lot of time. Medium bodied, a sweet flavor with a little spice. Very smooth from start to finish. One of the best petits around.